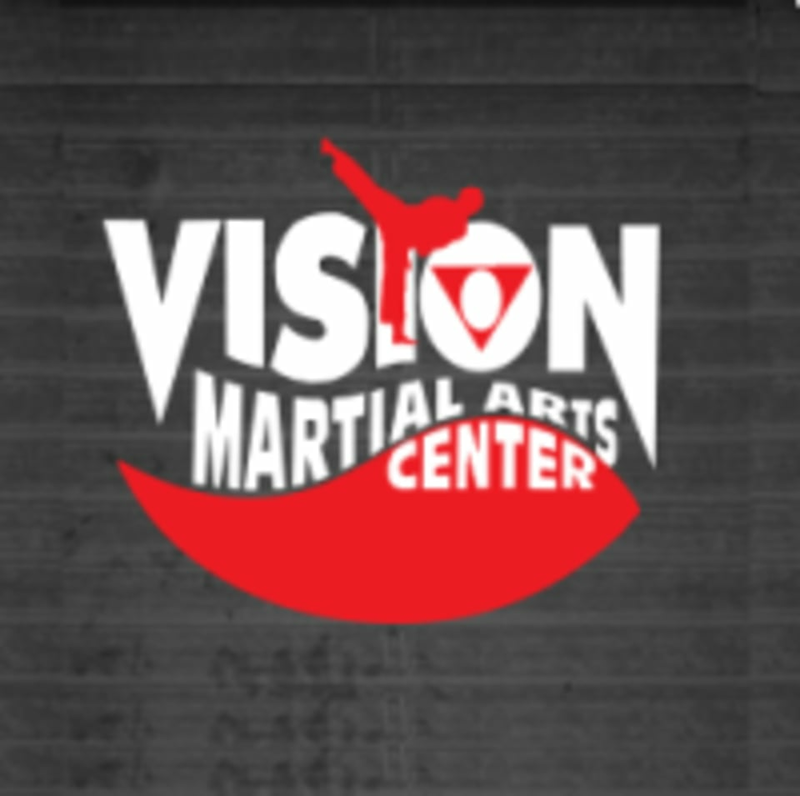 Start taking classes at Vision Martial Arts and other studios! Vision Martial Arts Center instructors are trained professionals at teaching the character building traits that develop black belts from the inside out; focus, discipline, self-control and perseverance to name a few. You won’t find student instructors at this school; they maintain a staff of highly skilled, thoroughly educated adult professionals to give you the very best in martial arts education. They teach Tae Kwon Do, Kenpo and Self Defense classes.